What a way to come back from a 6 year break is what this album is. 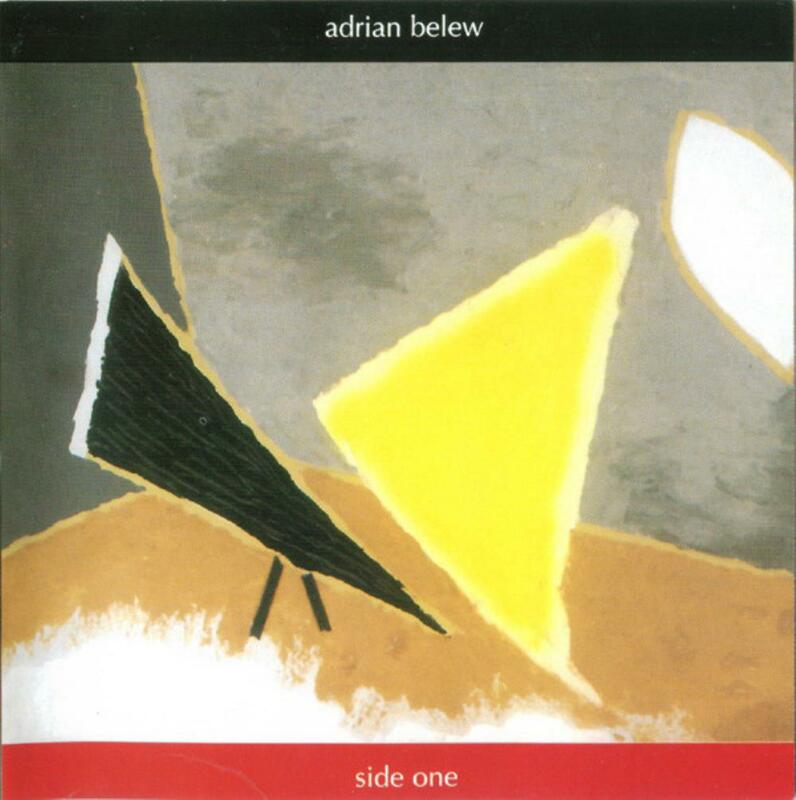 Adrian Belew decided this time to come out with a three part concept titled "Side One", "Side Two", and "Side Three". Side One was released in early 2005, Side Two was released in early July of 2005, and Side Three will be released later this year. Anyway, back to the review. At Belew's side for the first three or four songs are two excellent musicians, Danny Carey (Tool) on drums and tabla, and Les Claypool (Primus) on the bass guitar. Combine those with the off the wall guitar stylings of Belew and you got yourself a supergroup. From the opening track of this album, you get the picture that one thing is clear, that you're going on a wild ride. Ampersand enters with a buzzing saw noise, and quickly becomes the main riff for the song. When Claypool and Carey kick in, the instrumental intro begins. With a very catchy chorus, and some very noodly guitar work, this is among the best songs on the album. Writing on the Wall is a one lyric song that gets slightly repetetive, but is none the less fun to listen to. Matchless Man feels like a slightly acoustic affair at the beginning, but it evolves within the 2:30 minute mainframe. Madness is a wicked instrumental of Krimson proportions. This is where Belew's work from them becomes utterly clear and it is one of the better songs on the album. Now, the rest of the album is up to par with the first one is intensity, it's just that I don't listen to it that much. The good songs from that selection are Beat Box guitar and Elephants. Elephants features a distorted vocal line from Belew and some earthly sound effects in the background. Overall, this release is among the best of Belew's repetoir. The follow up, Side Two, is even better, however. This is a solid starter (especially with the Supergroup), and so I give it a 4/5.